Alicorn Consulting considers the trustworthiness within the market as the most valuable asset of a company. Whatever the future is and whenever the change occurs, a company trustable to its market will take up the challenge. 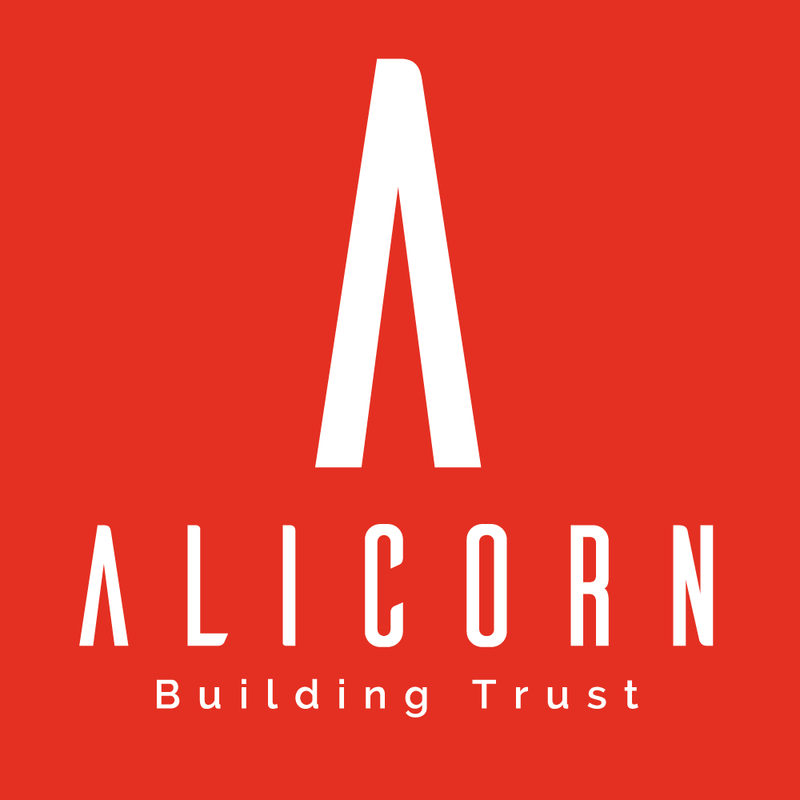 Alicorn is committed to leading the customer companies to achieve a consistent and long lasting position of trust in the market and to maintain it in time. It is a complex and thorny process, which involves each resource and is recognizable in every action the company takes. It presumes a general and systematic approach but demands bespoke fine-tuning. Nevertheless, the reward is worthwhile: at the end of the process, the value of the company has surprisingly increased. Thanks to its thorough expertise in the field and working closely with the customer’s management, Alicorn successfully leads this process in due time.